Rolex 14k yellow gold Ref. 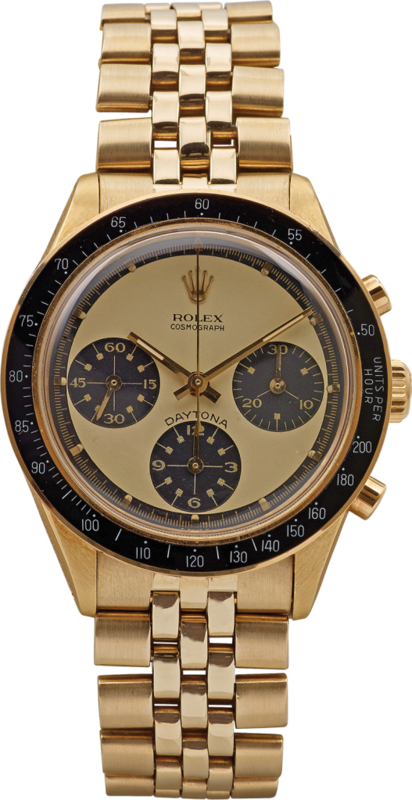 6241 Daytona Paul Newman, manual movement. 1970s.